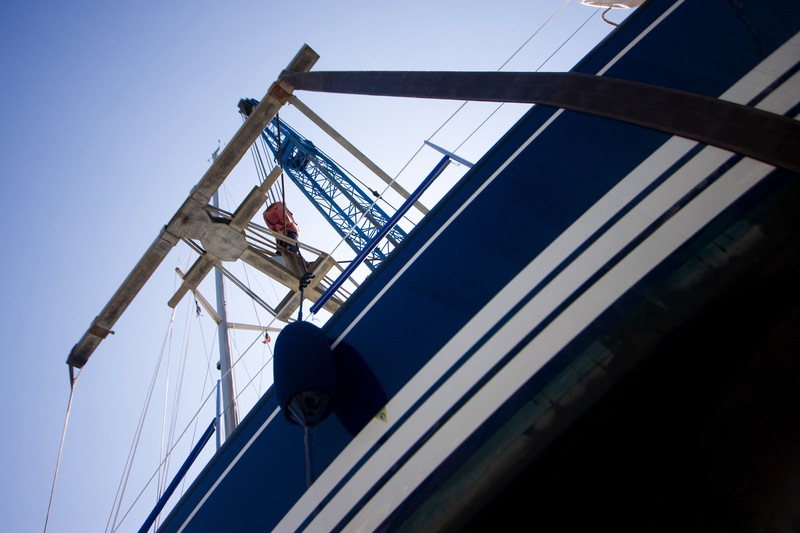 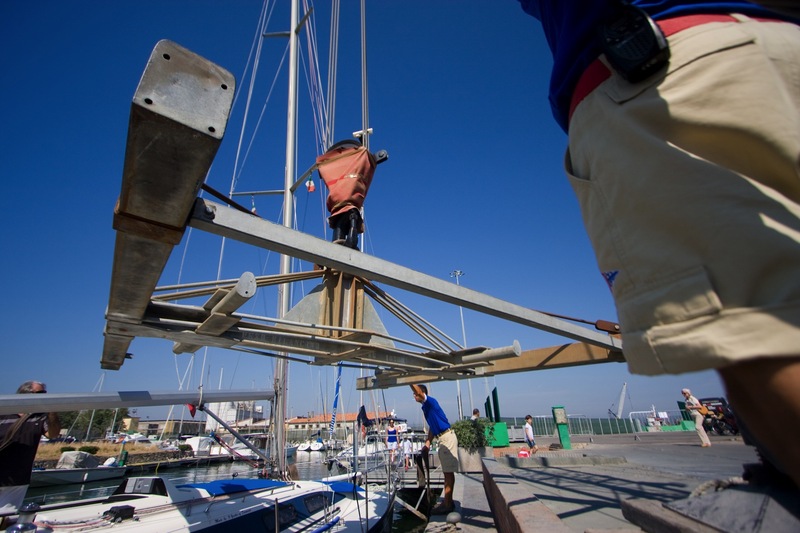 True to the land that surrounds it, Darsena Le Saline offers regular users of the marina – and outside customers too – a wide range of technical services. 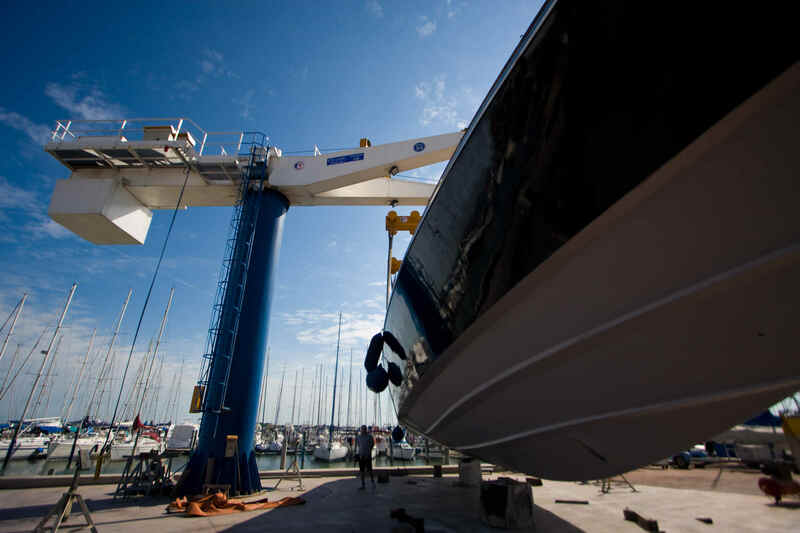 We know that the beauty of owning a boat is not just “going to sea”, but also taking care of it and knowing its pecaliarities. 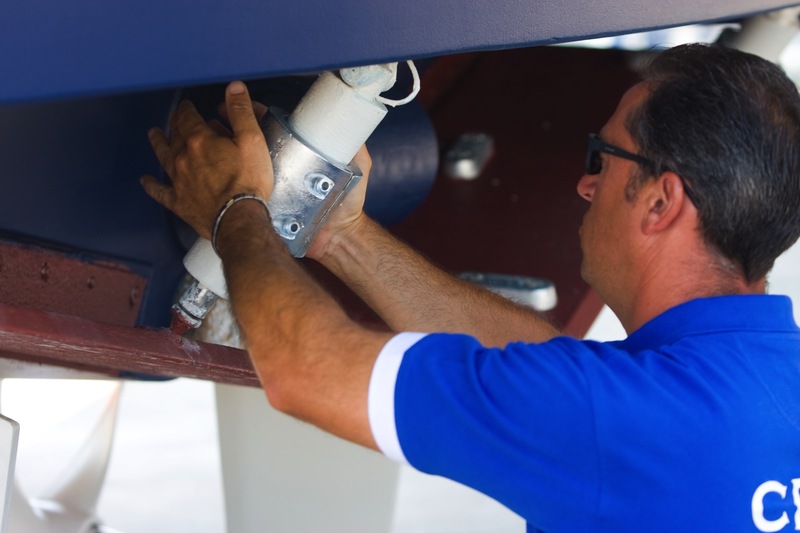 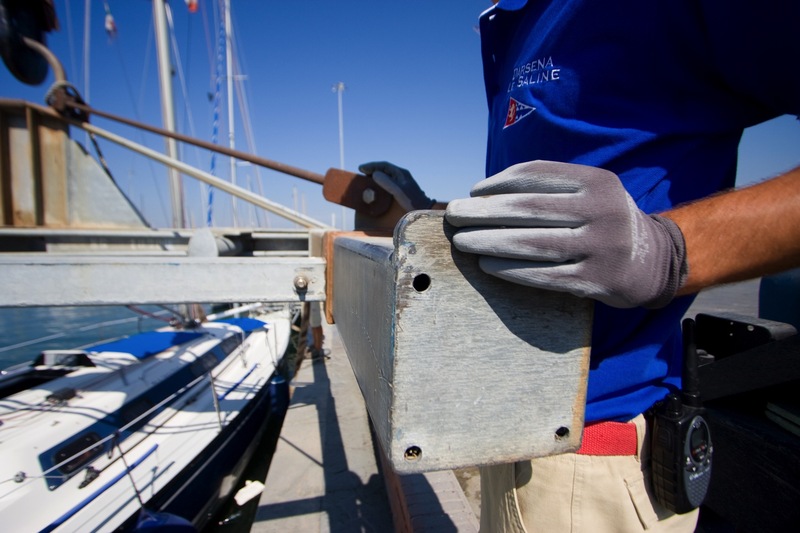 This is why our yard staff often works closely WITH boat owners, involvingn them in technical analysism and suggesting solutions in line with theirs expectations. 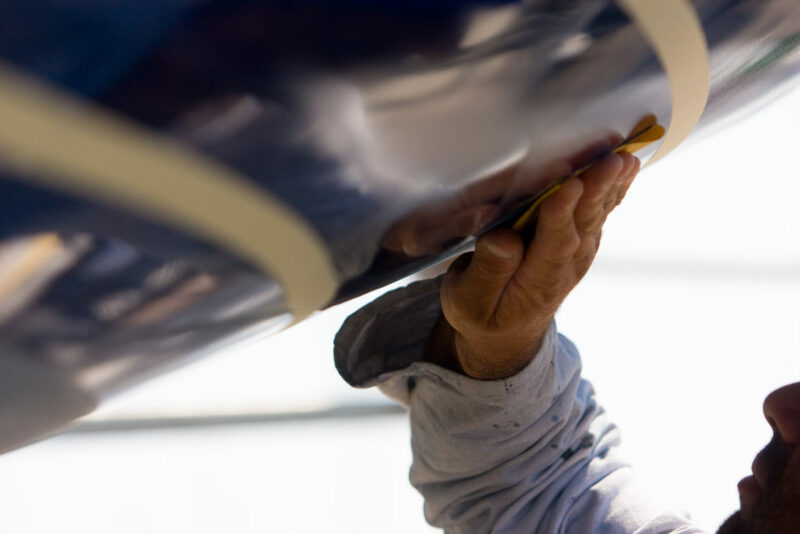 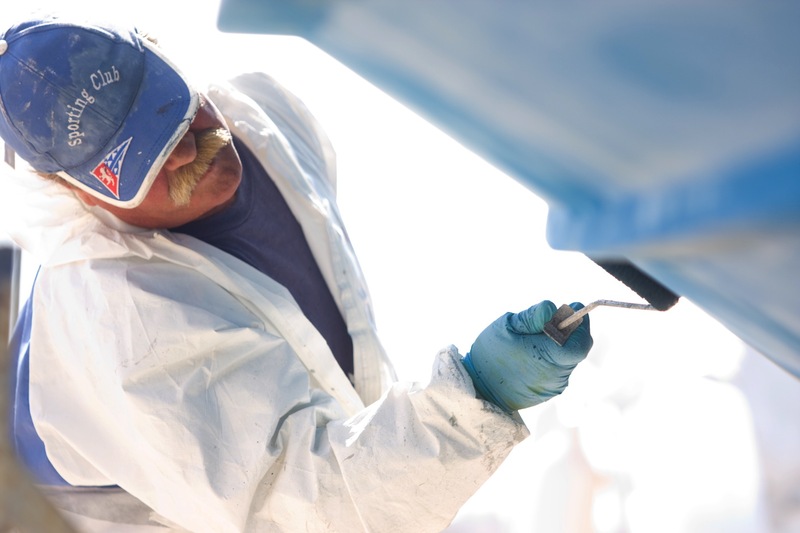 Listening to the customer, combining our technical expertise – with thirty years experience – and using modern equipment: these are our “tools of the trade” and core competencies. 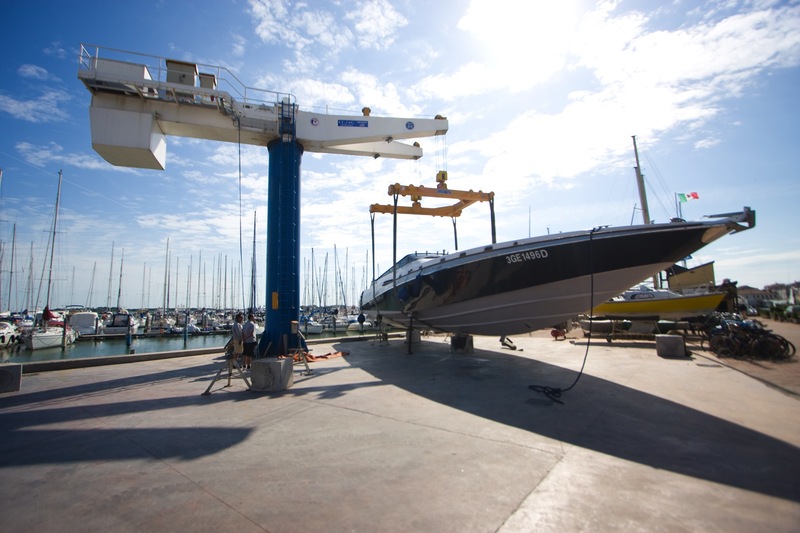 Taking your boat to Darsena Le Saline not only means “mooring” but having access to an all inclusive service, avaliable all year round!